The cess on sports utility vehicles and luxury cars is likely to be increased to 25 percent from the current 15 percent, making these vehicles more expensive, according to media reports. 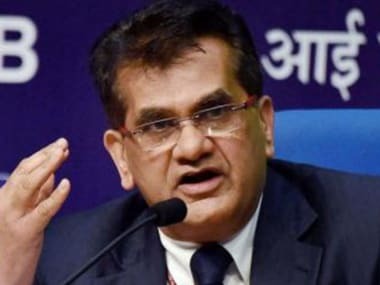 The Goods and Services Tax (GST) Council has taken a decision to this effect but has not discussed this yet, the reports said. The increase in the cess will take the effective tax rate on these cars to 53 percent. A report in the Mint newspaper said the Council did take up the the proposal on Saturday as there were other issues that had to be discussed. It will be discussed at the 9 September meeting, the report said. 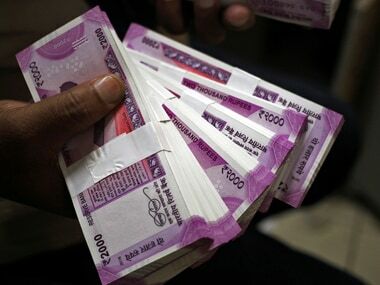 However, a report in The Economic Times said an immediate increase in rates is not likely as the compensation law requires to be amended before it becomes effective. 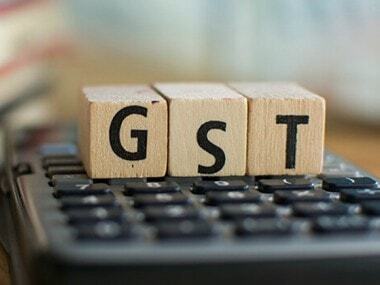 The automobile industry has been one of the biggest beneficiaries of the GST rollout from 1 July as the tax incidence on cars and motorbikes had declined sharply, prompting the companies to reduce prices. Under the GST rates, cars attract the top rate of 28 percent with a cess in the range of 1 to 15 percent on top of it. While small petrol cars with engine less than 1,200 cc will attract 1 percent cess, that with a diesel engine of less than 1,500 cc will attract 3 percent cess. Large cars with engine greater than 1,500 cc and sports utility vehicles (SUVs) with length more than 4 metres and engine greater than 1,500 cc will attract cess of 15 percent over and above peak rate of 28 percent. Hybrid vehicles will also fall in the category under GST. In comparison, tax on electric vehicles has been kept at 12 percent. At present hybrid vehicles attract excise duty of 12.5 percent, similar to the ones on entry level small cars such as Tata Nano or Maruti Alto. Earlier, the tax incidence on cars ranged between 28 percent and 45 percent. Under GST, the maximum rate is 43 percent. While Toyota cut the prices of all new Fortuner by up to Rs 2.17 lakh and Innova Crysta by up to Rs 98,500, Honda slashed the prices of its premium SUV CR-V by up to Rs 1,31,663. Meanwhile, Ford's flagship SUV Endeavour became cheaper by up to Rs 3 lakh (in Mumbai) and its compact SUV Ecosport by up to Rs 8,000. Among luxury brands, BMW cut prices ranging from Rs 70,000 on base end version of X1 to Rs 1.8 lakh on the top end of its sedan 7 series and Jaguar Land Rover by an average by 7 percent.